IDOBET gives you the most recently-updated and innovative solutions for managing your funds and your business. To provide you with absolute control over the monetary aspects, we have incorporated the OneWallet and Authorization tools. One Wallet is a mobile banking system that enables you to transfer, send or withdraw money. With IDOBET, you can use One Wallet to fully oversee your employees with user limitations on funds. Each of your employees, stores and games has a dedicated wallet that is managed under set limitations. Our automatic systems cross-check each action, with real-time alerts and integral remote control by your administrator. IDOBET cares about your protection and security at all times. 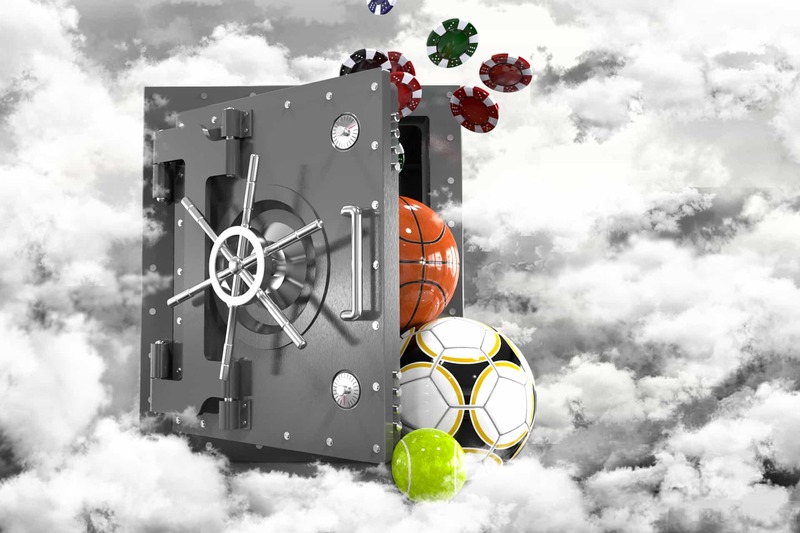 Our system automatically alerts to any possible deviation from betting limits or any suspicious betting activity. This is met with an immediate and appropriate response to ensure that your business is secured from any possible risks. With IDOBET you are always in good hands and can rest assured that your business always runs smoothly.